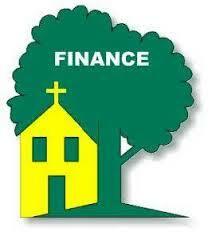 A consultative group of lay members chosen to advise the pastor in matters pertaining to the financial resources needed for the proper operating of the parish and its ministries. As an advisory council, this group prepares and reviews the parish budget, recommends fund raising activities, deals with personnel and salaries and oversees the overall financial management of the parish. Who: Members are chosen by the pastor and would include parishioners who have financial background, such as, accountants, bankers and business people. When: Meetings are held quarterly. Copyright © 2019 Our Lady Of Victory Church. All content property of Our Lady of Victory Parish.